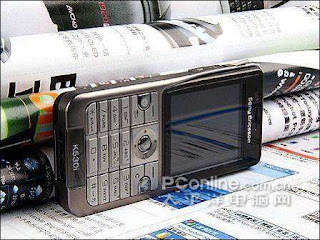 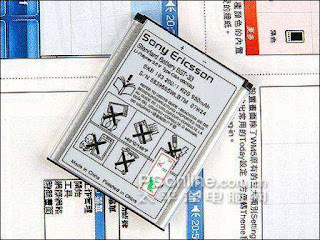 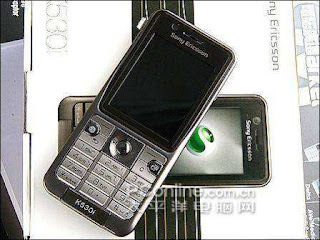 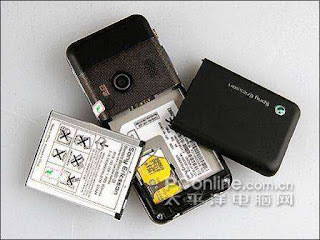 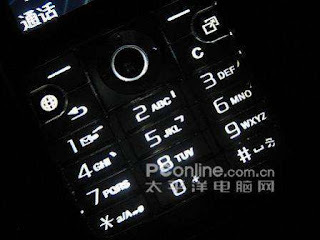 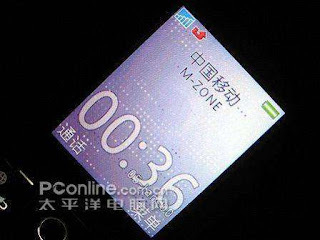 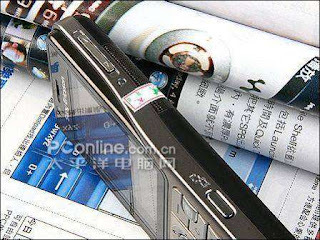 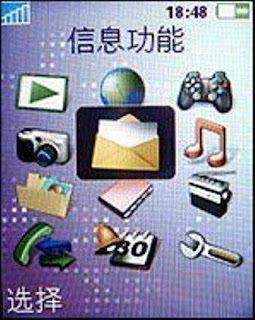 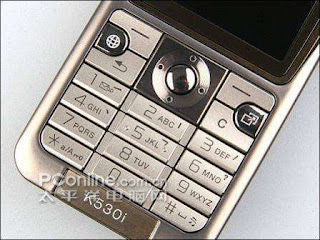 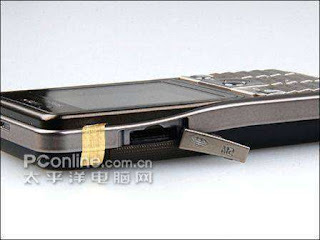 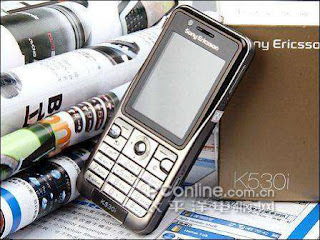 As of today, the Sony Ericsson K530 has been released over here in Hong Kong. 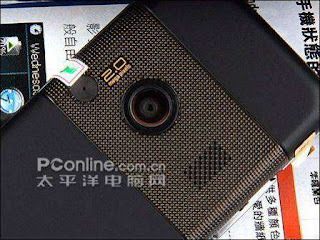 It has been released as planned (August). 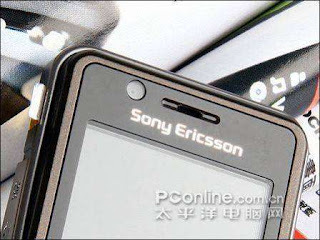 It's always nice to see a phone released...this means another one is being prepped. 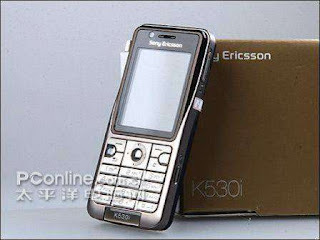 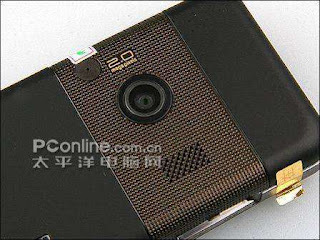 The phone is going for 250$ which I think is a really good price. 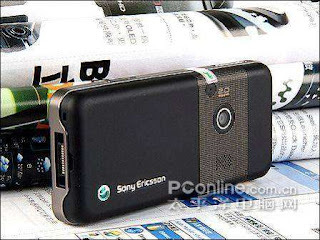 Enjoy the pics.